Love radio? Sick of hearing the same “Greatest Hits” over and over again? Do you want to control your music? Then check out Soundtracker - you’ll get free and easy access to more than 10 million songs, plus tons of social and location-based features to help you discover and share music that you can’t find anywhere else. If you are updating from an earlier version, please remove the earlier version before installing the new one! 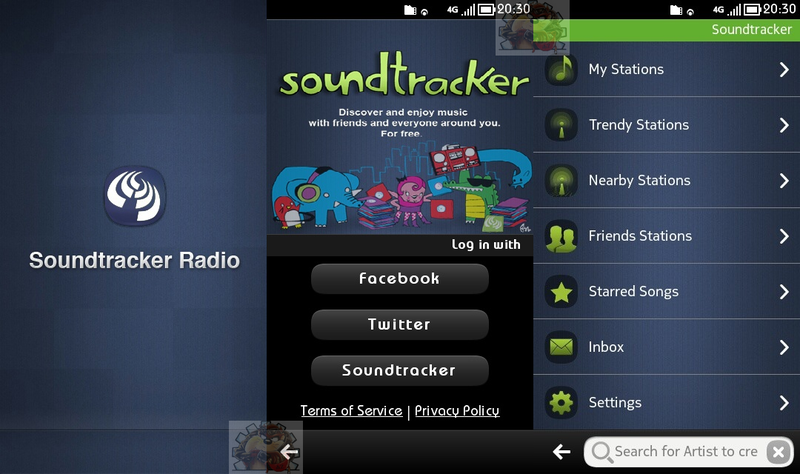 Belum ada komentar untuk "Soundtracker Radio 2.02(0) untuk Symbian^3 Anna Belle"